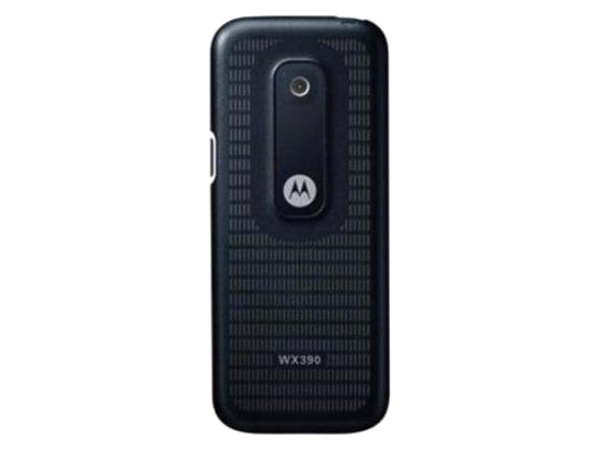 Motorola WX390 is a reasonably priced GSM phone featuring 1.75� inches TFT CSTN Display, VGA Camera, Expandable Memory up to 2 GB, MP3/MP4 Player, Java MIDP 2.0, WAP 2.0/xHTML. It also comes with additional features such as Synchronization, Calendar, Calculator, Currency Converter, Call Transfer, Voice memo, Clock, In-built Games, Ringtones and many more. 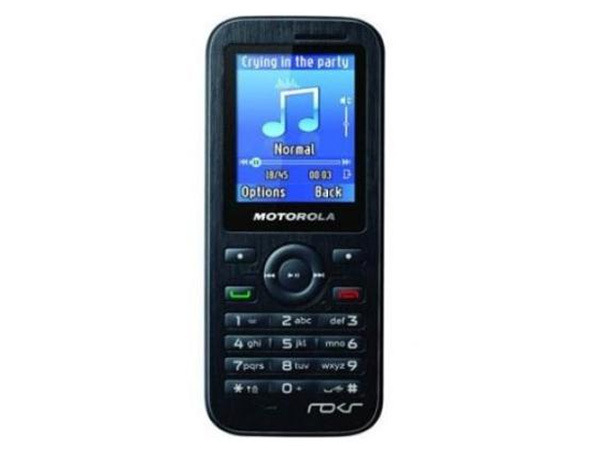 It includes 650mAh Lithium battery offering talk time of 7 hours 30 minutes and standby time up to 230-470 hours. It is built in a dimension of 44.9 x 105 x 11.95 mm operating at GSM 900/1800 MHz frequency.